You don't have to run 'The Marathon' to enjoy the sites of London. We have found 6 events that include parts of the London Marathon course and give you an opportunity to enjoy our capital without having to worry about going the distance. Not your average 10k this one, it's a fun 10k running tour based around Londons history with Gin. All runners enjoy a well-deserved gin and tonic or gin cocktail at the end from an authentic gin palace. Different groups for different paces from 'jog/walk' to 'rapid'. The adidas City Runs are back and are heading into the heart of the City of London Sunday June 17 for a truly unique opportunity for runners of all ability levels to experience a revolutionary new running event. 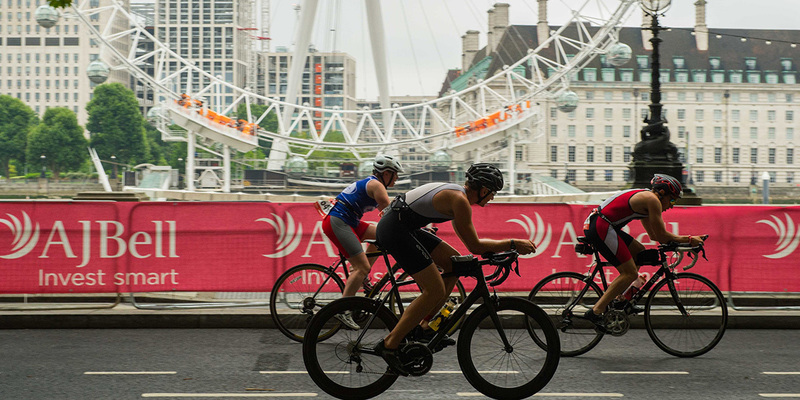 The course is a special one and you’ll get to weave your way through the very heart of London, running along the Embankment, passing by Big Ben, cruising next to Trafalgar Square, and darting past Westminster Abbey. Like the London Marathon, you will have to rely on ballot entries for this event, but it is worth it. Head out into the Surrey countryside and then back for a grandstand finish on The Mall in central London. Depending on which distance and day you choose, you get to cycle into Wetsminster and back as part of what is now the largest triathlon in the world. The only half marathon to go through both the City of London and the City of Westminster! 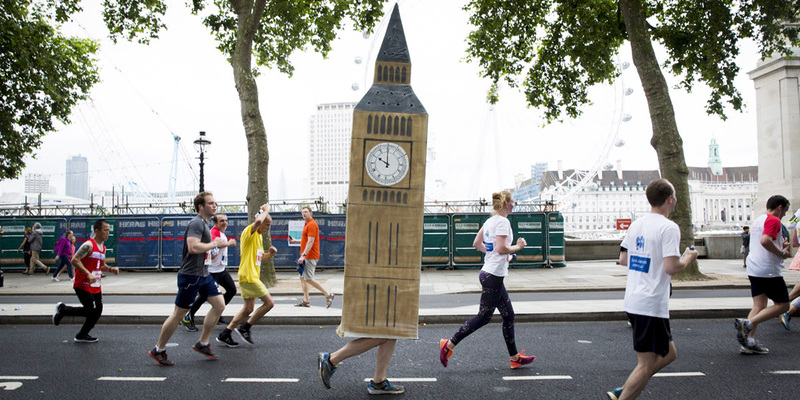 10,000 runners will start on Pall Mall, finish by Downing Street, and get to explore the capital on a route like no other, with fabulous views of London’s most iconic landmarks.